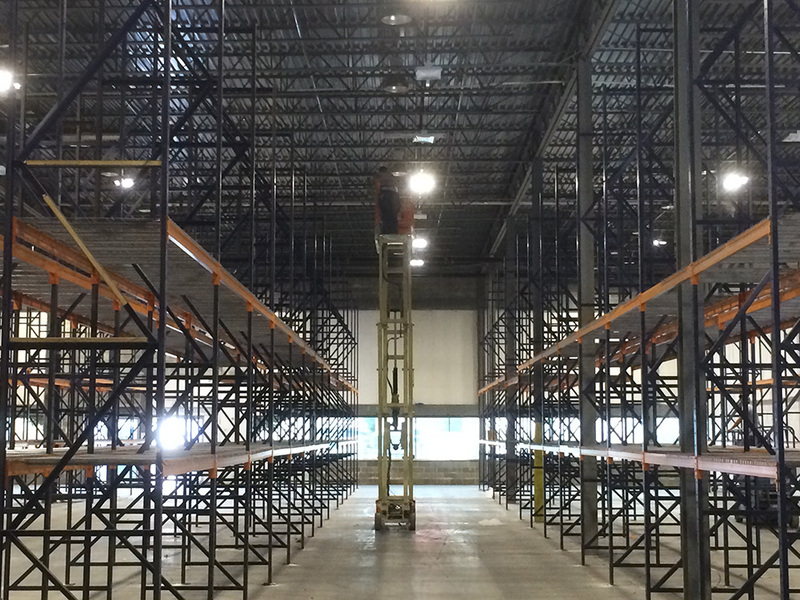 Pharmaceutical warehouse changed lighting throughout entire warehouse.. PSEG Swap for a extreme drop on the electric monthly cost. Converted all lighting to LED with motion sensor technology. All lighting was supplied by PSEG and we added the motion to each fixture. 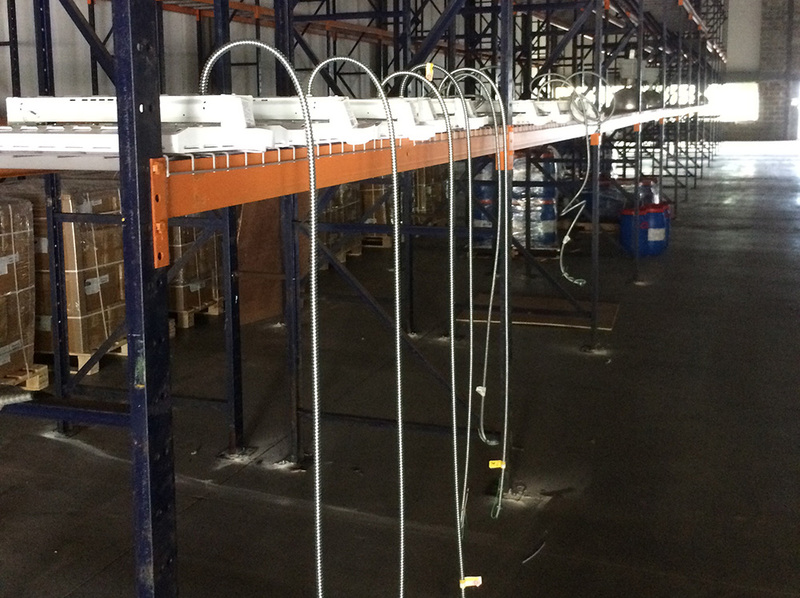 This solution was installed 50 foot high ceilings and with whips to connect to existing grid. 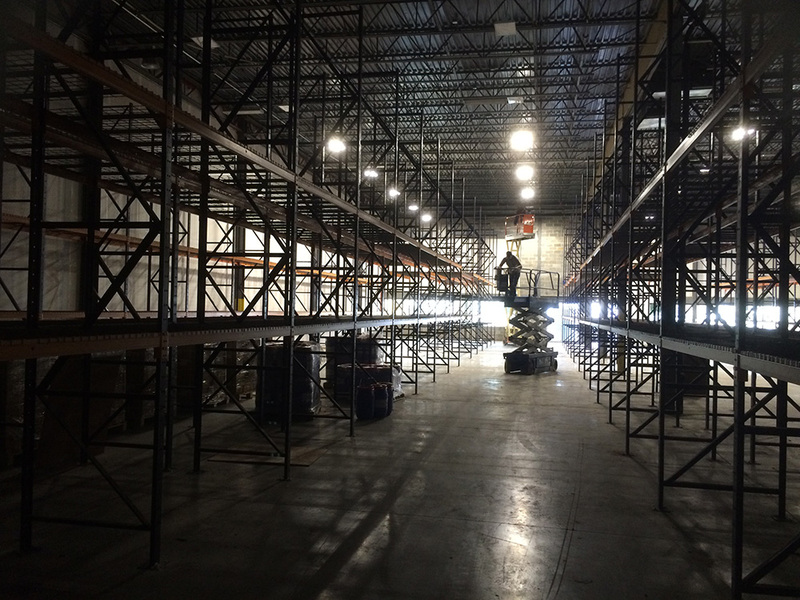 There were over 80 fixtures that were swapped and removed from the facility.